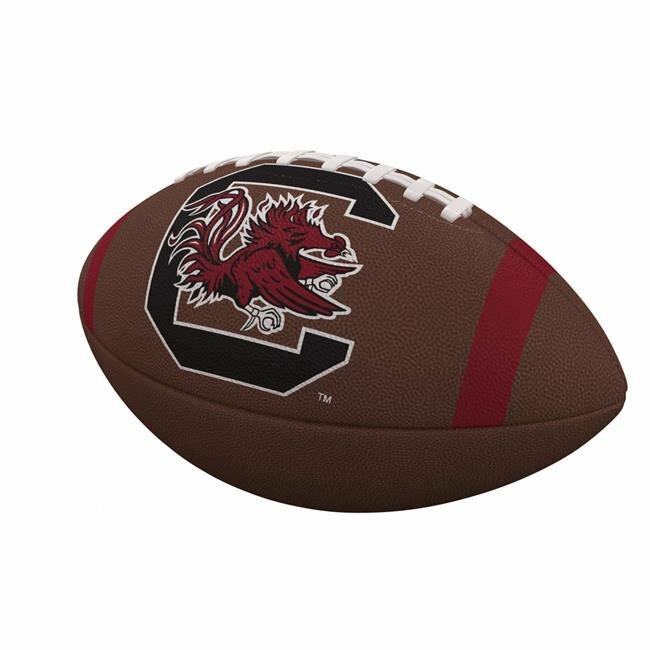 This officially licensed full-size football is ideal for tossing around at your next tailgate. The synthetic laces and high-quality composite leather means this ball is built to last. The design features large debossed team graphics and team color stripes on the ends.